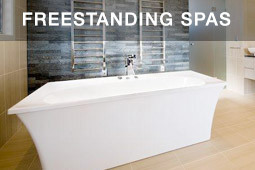 Freestanding baths and spas, designed for comfort and can be polished to keep looking Luxurious! Shapes of elegance and simplicity for deep relaxation… very deep and water smart. You want scratch resistant and UV stable, meaning sanitary grade and luxury accommodation standards. An award winning, real Australian made, your AQVA day spa is hydrotherapy that will last. Our Haiku and Pastille deep-soaking Japanese baths are available in one and two seat configurations and are a very popular solution for small bathrooms. 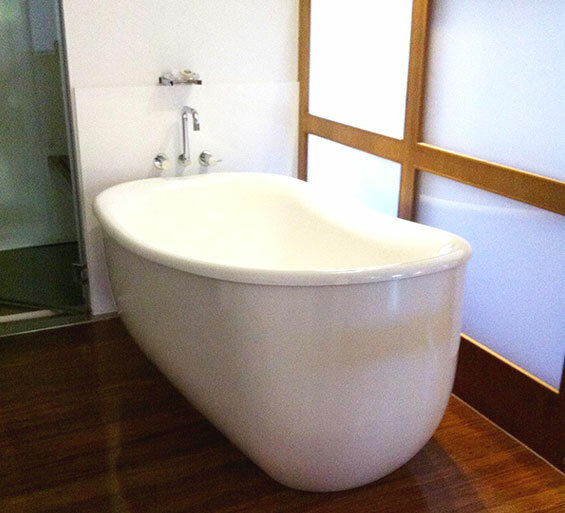 The two person, oval Tango bath is the epitome of classic design. 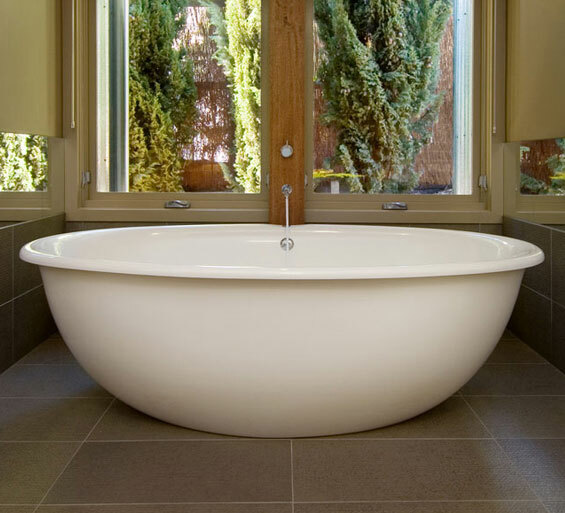 This simple, symmetrical beauty features more than enough space for you and a bathing partner. Perfectly suited to a range of bathroom styles from period through to modern, the AQVA Haven 1690 freestanding bath brings with it a timeless charm. The Freestanding Spa Motor is inbuilt – no motor installation required! A sense of calm prevails at AQVA…The company specialises in making high-fashion freestanding baths that are so groovy, they are being exported to Italy. Peppers Spring Resort & Spa is located in Hepburn Springs…providing superb accommodation choices including spa rooms… AQVA Design has exclusively supplied the baths to all of the villas. 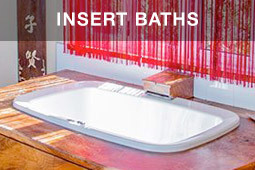 "Our guests love our freestanding baths and spas. 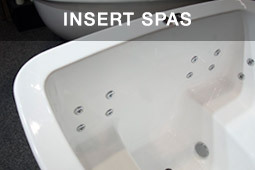 With excellent guest feedback and the service provided by AQVA Luxury Baths and Spas, I highly recommend them." Total peace-of-mind with our national “SafeSupport Network” for any warranty concerns. 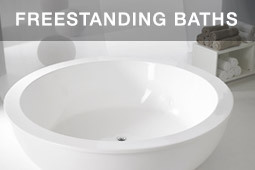 We’re driven to be the best freestanding bath and spa manufacturer in the Luxury and Medical space. Therefore we have partnered with one of Australia’s leading property services organisations to provide a nationwide coverage of qualified tradespeople for complete peace of mind. Support Australian Made – Support Australia. Call us on 03 9411 1234 and let us help turn your bathroom dream into a reality. We do not share your info! We take your information seriously and will not share it!